Your Packaging Material Requirements all wrapped up! Reedkleen is pleased to announce the acquisition of an additional warehouse dedicated to packaging materials. Due to supply and demand, we are now able to buy bigger and pass the savings on to you, the customer. We stock a variety of packaging items and if we have n't got what you're looking for, well find it. The emphasis is, as it has been since the company was formed in 1997, to provide the best service possible. 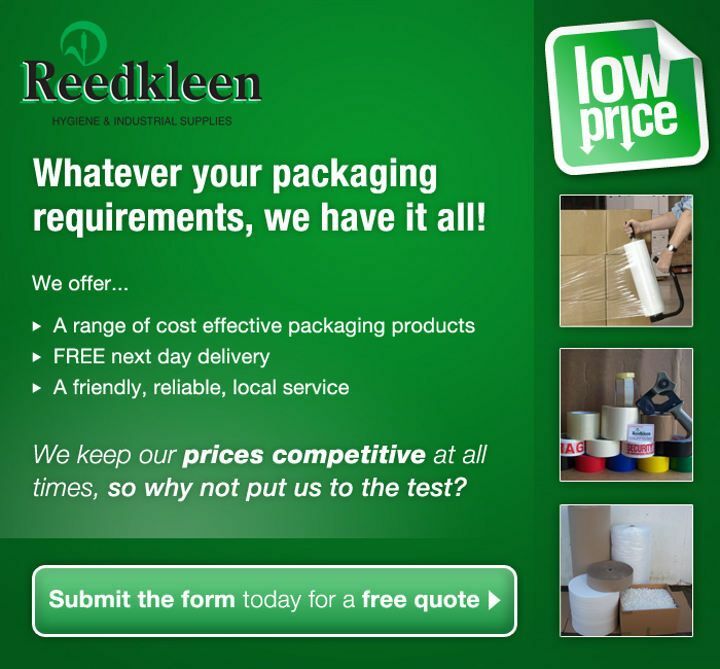 We offer a range of cost effective packaging products and a friendly, reliable service. Top selling items include palletwrap, bubblewrap, corrugated card, foam rolls, polystyrene infill, edge and corner protectors, strapping and accessories, mailing bags, packaging tapes and tape dispensers. Whether you are looking for one item or a lorry load, the quality is good, the service is good and the prices are good, so why not give us a try! Pick up the phone, the call is free, ask for Andy or Adele and they will discuss your requirements and provide a free quotation. Alternatively, fill in your details on the Contact page and we will respond by email, or by phone if you prefer. 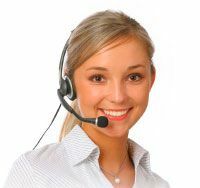 We realize time is money so your query will be addressed immediately and a response will be on its way to you as soon as possible. We look forward to your enquiry! We keep our prices competitive at all times, so why not put us to the test?